Simon Fraser University Bitcoin ATM Vancouver – SFU in Vancouver, Canada becomes the first major academic institution in the world to install bitcoin ATMs on campus. 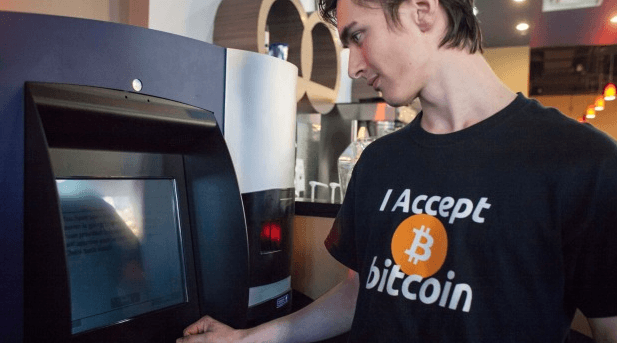 The ATMs, dubbed ‘Bitcoin ATM Vancouver’ is installed next to the SFU’s main bookstore and many more bitcoin ATM installations are planned according to Simon Fraser University Bitcoin Club president Michael Yeung. 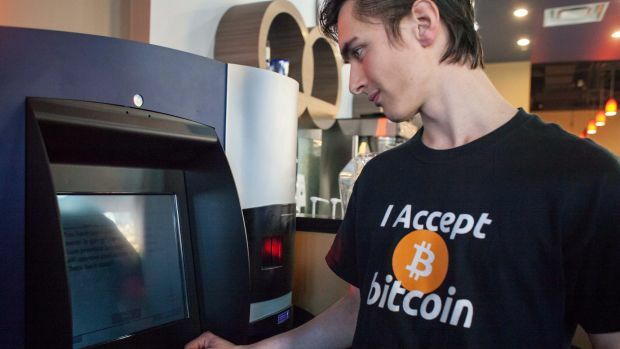 He insisted that in the upcoming months or weeks, a few more bitcoin ATMs are expected to show up all over campus. The current single bitcoin ATM Vancouver on campus can be used to exchange any cash or currency for bitcoins, donate bitcoins to the university and other charitable organization or simply send and receive bitcoins from students, friends or family members. He adds the university is planning a conference on digital currency later this year. Yeung expects Bitcoins to spread if accepted at the bookstore. “[SFU is] looking to place Bitcoin ATMs on each of their campuses for students to try out,” he says. As for paying for tuition by Bitcoin, Yeung wouldn’t comment, and McLaughlin says it’s not on the university’s radar. “If we accept it at the bookstore it’s for small transactions, $10, $50, but tuition is a different story,” he said. Digital currency is an attractive way to do business according to Yeung, who points out Bitcoin donations to the university are automatically converted using a payment processor—a better option than credit cards that take a cut of up to 3.5% per transaction. Yeung explains it’s similar to exchanging U.S. cash for Canadian dollars and allows 100% of funds to go to the university. Are you a student on a university or academic institution that have have bitcoin ATMs or accept bitcoin as payments for books, merchandise, or even tuition like the bitcoin ATM Vancouver movement? If so, please share with us on the comment section below with exact location and your name for credit.